When Ngāi Tahu crossed Cook Strait to occupy the South Island they began to displace and intermingle with Ngāti Māmoe. Strategic marriages helped cement the tribes together. 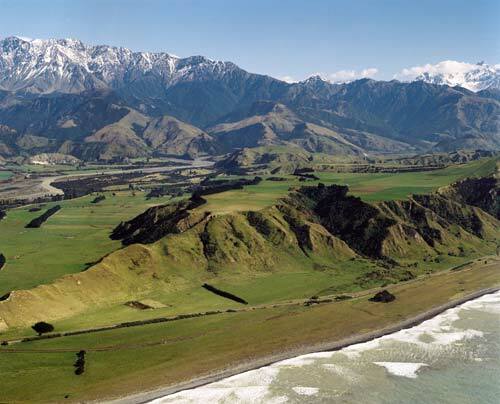 After their marriage, Tuteurutira of Ngāi Tahu and Hinerongo of Ngāti Māmoe settled at Matariki pā, at the mouth of the Clarence River. There are several archaeological sites at the river mouth. The general location of the pā is in the foreground.